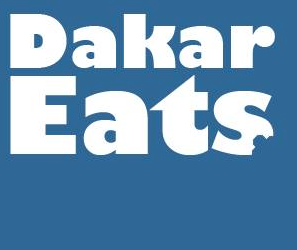 And now, another round of ‘My favorite restaurants’ on Dakar Eats! Today’s recommendations come from Julie. She’s a recent arrival in Dakar, but had traveled here many times before moving. Keep hearing about Le Lodge but haven’t made it there yet. And I have never heard of Katia. Would love to know more about that one – location, price range, type of food, etc. Thanks! Katia is one I hadn’t had much love for, but if Julie recommends it… Well, it’s certainly worth a try! I’ll keep you posted if we get there before you do.